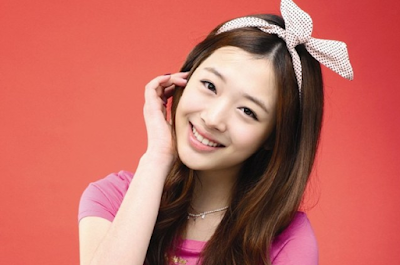 Fans will be relieved to know Sulli's departure from f(x) isn't fully decided. On the other hand, the bad news is that nothing has been decided, so there's a possibility f(x) will be one member short soon. In a statement on June 25th, SM Entertainment responded with a statement to TV Report, “Nothing’s been decided on the matter of her leaving the group. Her future activity as well as f(x)’s will need to be very careful". For fans, the statement doesn't exactly put them to ease. Considering Sulli's absence from group activities since 2014 promotions of "Red Light" was cut short, it wouldn't come as a surprise if it goes either way.